You can’t file for a patent if someone else already owns it, thus, you have to perform a search to prove that your work is original. Often, you have to hire an attorney to do this for you, but you may be able to perform the search yourself. 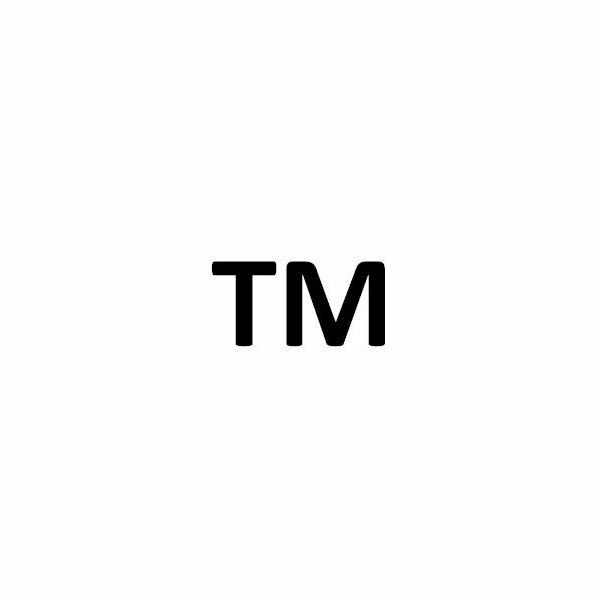 I’ve Been Awarded a Trademark: Will it Ever Expire? You’ve protected your product or brand with all of the protections afforded you, perhaps including a patent or copyright, along with a trademark (TM). There are a few things you need to know to keep a TM or the ® on your product, however, including renewing it. If people recognize your company name by a graphic like a logo, protect it! 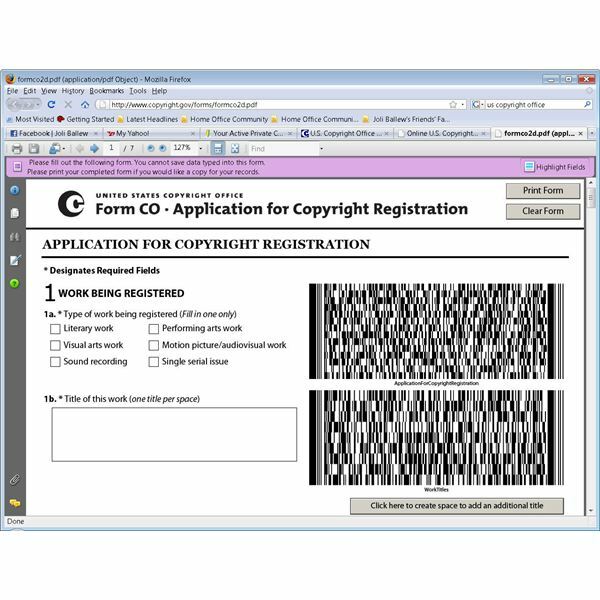 Register it with the United States Patent and Trademark Office and renew it every so often to keep it valid and safe from others using your logo. The purpose of a patent is to protect your invention from intellectual property theft. Patents are necessary and work to keep your creation safe. So is a patent absolutely necessary? If you want to protect your invention, it can be invaluable. Copyrights protect tangible works like books, songs, and poems. 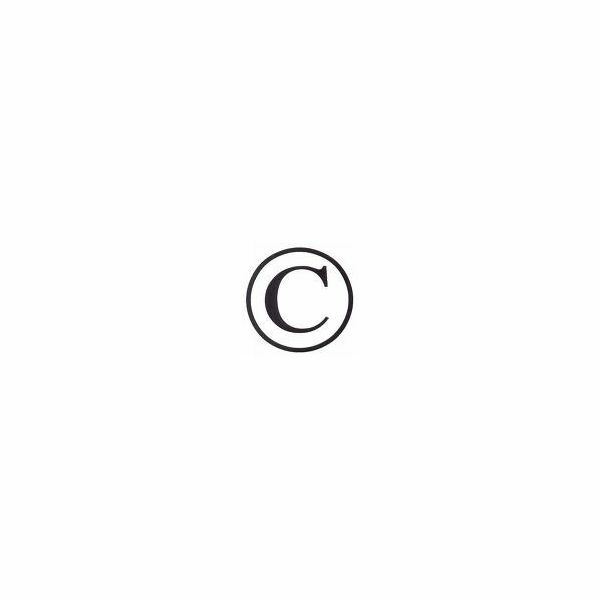 If this is part of your business, copyrights can help you protect your intellectual property. This article examines this aspect and some of the ways that copyrights can affect your business. 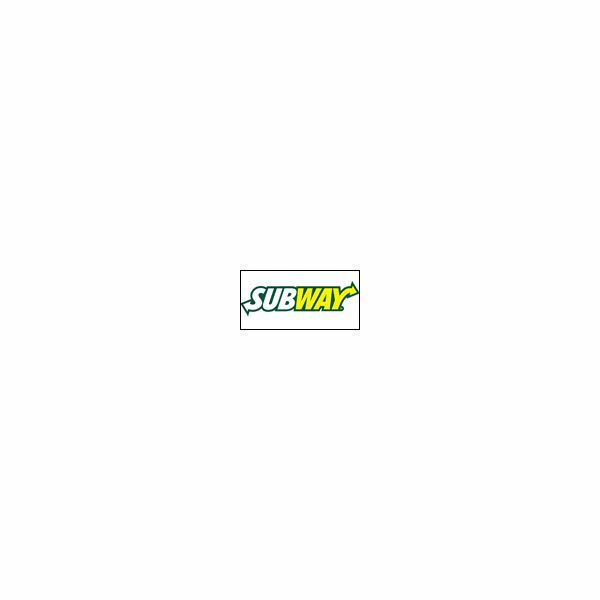 There are many advantages to buying a franchise, including working with an established brand and a using a proven business model. 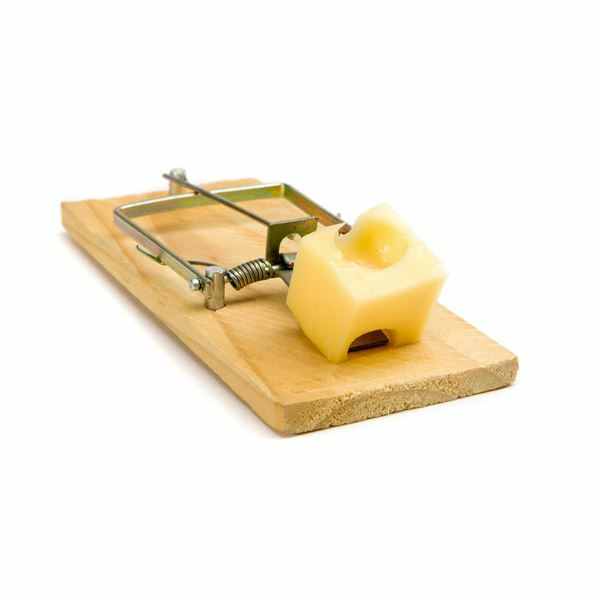 The Top 7 Disadvantages of Buying a Franchise – Is Franchise Ownership for You? There are many disadvantages to buying a franchise, including the initial cost, having to strictly adhere to corporate guidelines, and making ongoing royalty payments to the parent company. 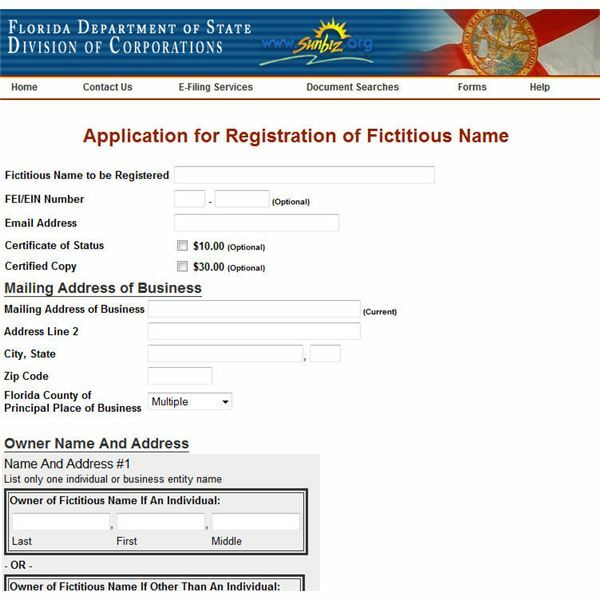 The steps required to apply for and register a business name vary from state to state, including where you go to register and what forms you fill out. Do you have a creation you’re ready to patent? It’ll take a while, but you can do it! This guide takes a look at the process you need to go through in order to get a patent on an invention. How Long Does It Take To Get a Patent Approved? Getting a patent through the approval process takes diligence, patience and time, often years. Here, you’ll learn why it takes a little patience to complete this process and important tips on first steps to begin the process. What Can Be Done to Prevent Copyright Violations? There are several ways to protect your own copyrighted works from being violated. 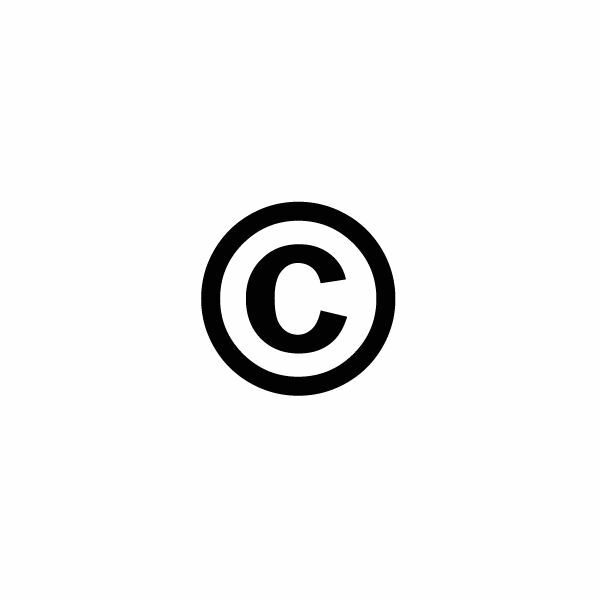 Read on for a few tips on how to make it clear that your work is protected under copyright laws. There are several ways to avoid infringing on someone else’s copyrights. Before assuming that another person’s work is free for you to choose, use these steps to make sure you’re not committing any copyright violations. Difference Between a Copyright and a Trademark: Which One Do You Need? You know you need to protect your intellectual property. But how do you know what protection you need for the type of product you’ve created? Read this article and find out quickly. A copyright protects original creative works, including but not limited to books, music, research papers, and publications, to keep them safe from intellectual property theft by others. Read on for more examples of things you can copyright. 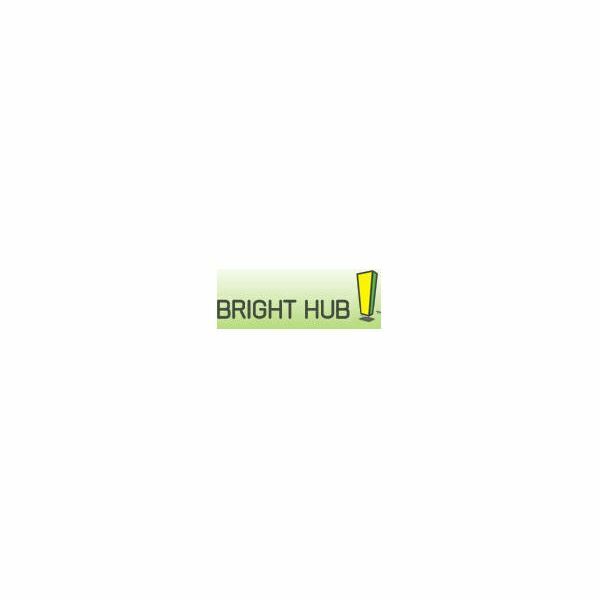 How Do I Apply or Register for a Copyright? 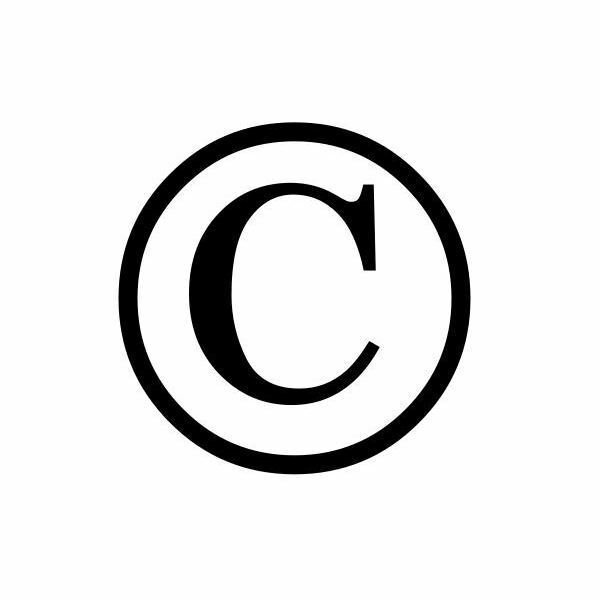 Obtaining a copyright is the first step in protecting original work you’ve created including art, poetry, music, literature, multi-media data, computer software, and similar items. We’ll explain more about the copyright process, including how to formally register for a copyright. What are the Differences Between Patents and Trademarks? Wondering what patents and trademarks are? 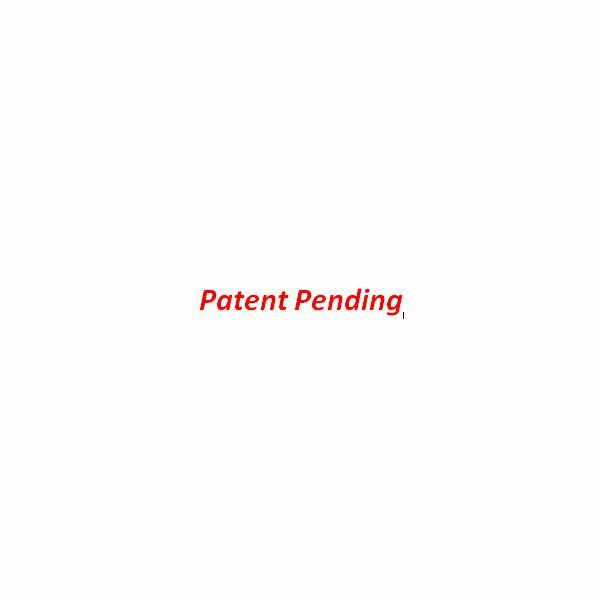 Patents and trademarks both offer the creator intellectual property rights, but beyond that, they have almost nothing in common. There are lots of advantages to getting professional prints online, including but not limited to getting prints for pennies a piece and ordering the prints directly from the Windows XP or Vista interface. 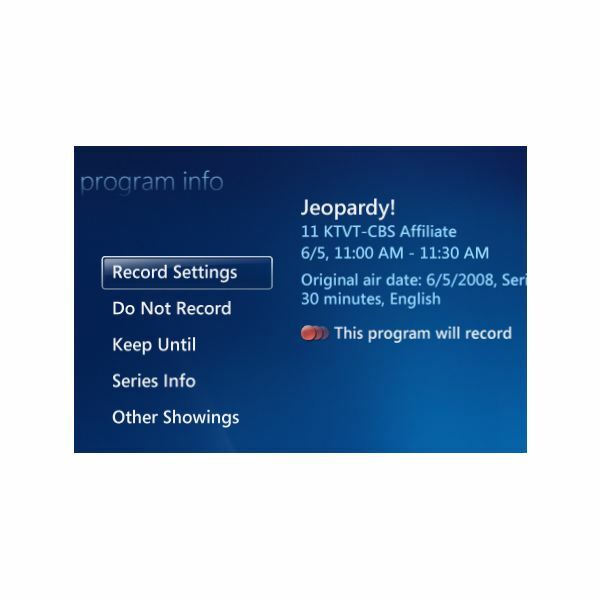 Media Center offers a Program Info screen where you can schedule a TV recording, view the cast of the show, and find other times that the show airs. Make sure to use the record settings to your advantage. You can use these tools to stop recording or change how long to keep a recording, among other things. Media Center’s advanced recording options let you control when, where, how, and even why to record a TV show based on settings you configure.